Are your busy to write a reminder? Just take a picture of what you want to remind (invitation or the place where you want to return). 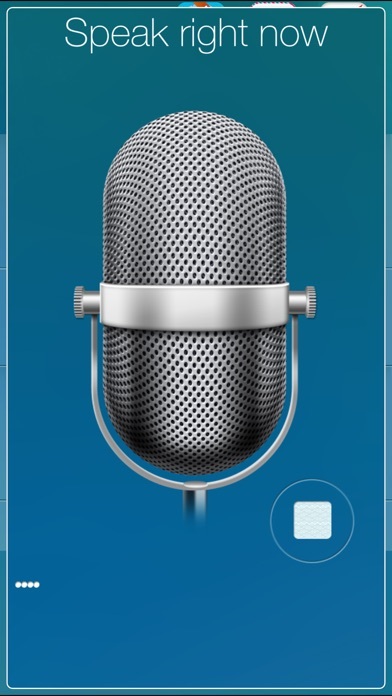 Or just dictate the text that the application easily recognize your speech (requires Internet connection). Our application is absolutely free! 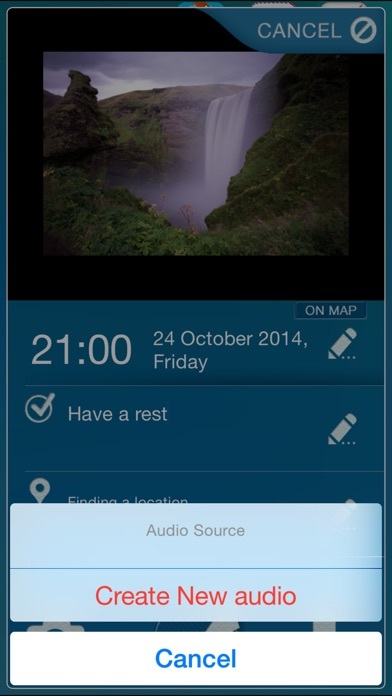 Speech recognition, pins on the map, the ability to repeat reminder regularly - there are no limits! 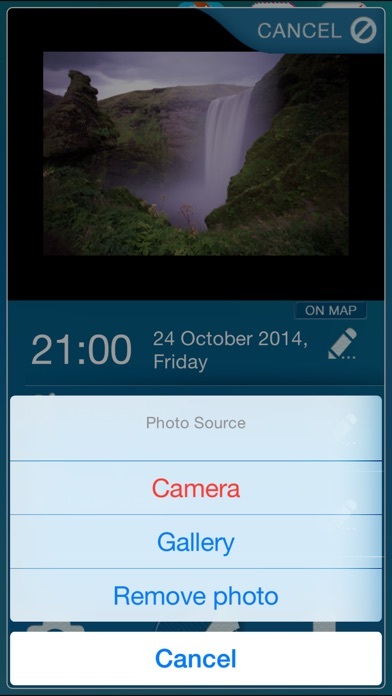 Features: - Audio reminders with speech recognition - Photo reminders. Just take the picture of what you want to remind. 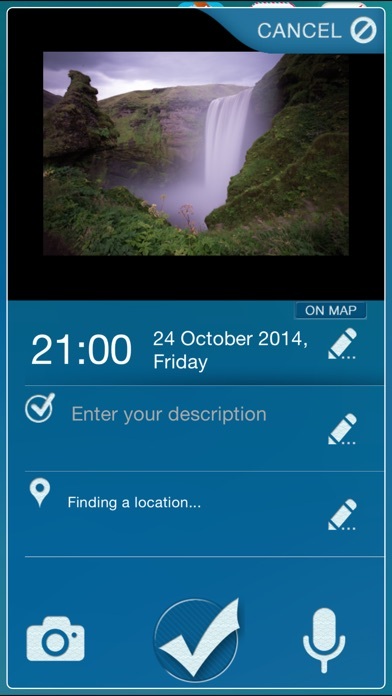 - Pins on the map - Regular reminders - Event notifications - User-friendly interface. 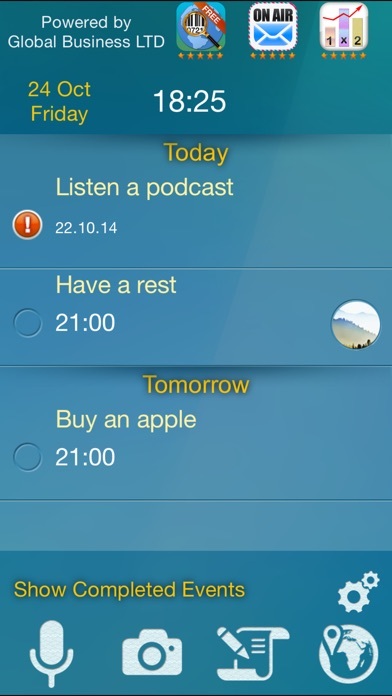 Add reminder can be in any state of 99.99% - Communication with the developers :) Modern ideas in modern Reminder! Continued use of GPS running in the background can dramatically decrease battery life.